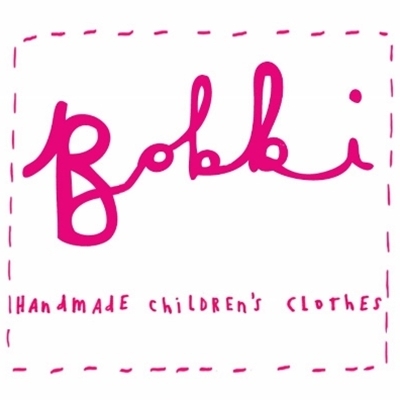 ‘Bobbi Handmade’ Children’s Clothes are fully reversible and designed so children can get the most out of their clothes – in every sense! The focus is on the designs being functional and durable as well as fun and stylish. Buying handmade, British products shouldn’t only be an option for a select few – we like to make our high quality products as affordable as possible. We also constantly change our fabric ranges so each design isn’t around for long - meaning every piece is unique.